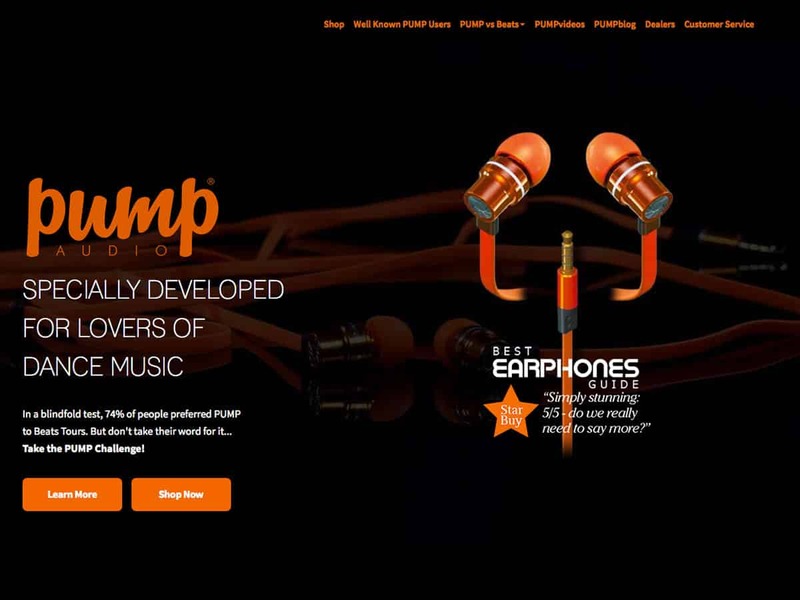 PUMP Audio is a new audio brand producing in-ear earphones, headphones, etc. We were responsible for heavy customisations to a pre-selected premium theme. The work included ensuring that the entire website was fully responsive and matched the clients requirements exactly. There is also an e-commerce section where the products can be purchased, this required some customisations so that it matches the rest of the design and is easy to use.